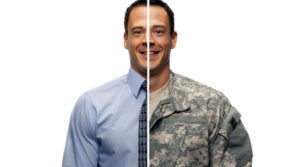 Today, many Veterans are struggling to transition into corporate jobs, even as their own bosses. 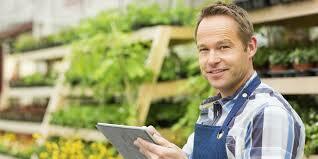 Many lack the specific business skills and confidence needed to succeed in this new environment. But why do these men and women, who thrived in uniform, consistently continue to struggle after separating from the military? To answer to this question, Veterans should think back to the start of their military careers. Did they enter their branch of service automatically able to find success? Of course, the answer is no. 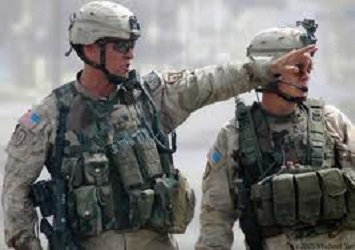 Service members had to spend time learning the fundamentals of how to do their jobs, so that they would be capable of working and leading in their military occupation. And before that, they were sent on a crash-course, called Basic Training or Boot Camp. Can anyone who served ever fathom beginning their military career without going to basic training first? That would be ludicrous. How would anyone expect to know about the basics of military life without going to boot camp first? 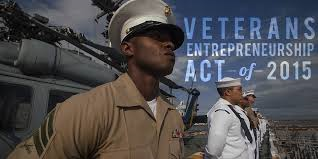 In the same vein, Veterans can’t be expected to spontaneously know all they need to know in order to be successful in civilian careers and entrepreneurial ventures? But in reality, too many Veterans attempt to do so. 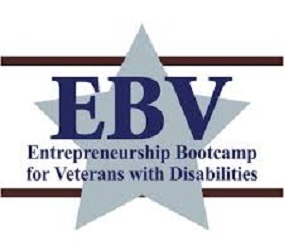 The good news is that there are programs, such as the one through the Entrepreneurship Bootcamp for Veterans with Disabilities (EBV) Foundation to assist them. The EBV program is designed to open the door to economic opportunity for Veterans and their families. 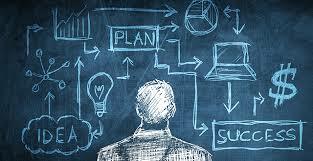 This is done by developing their competencies in creating and sustaining an entrepreneurial venture. EBV is basic training for Veterans looking to start their own companies, but who need to learn the fundamentals of business and business ownership first. If you are interested in becoming an EBV mentor, donating to the program, or otherwise supporting EBV or Veteran businesses, please get involved here.